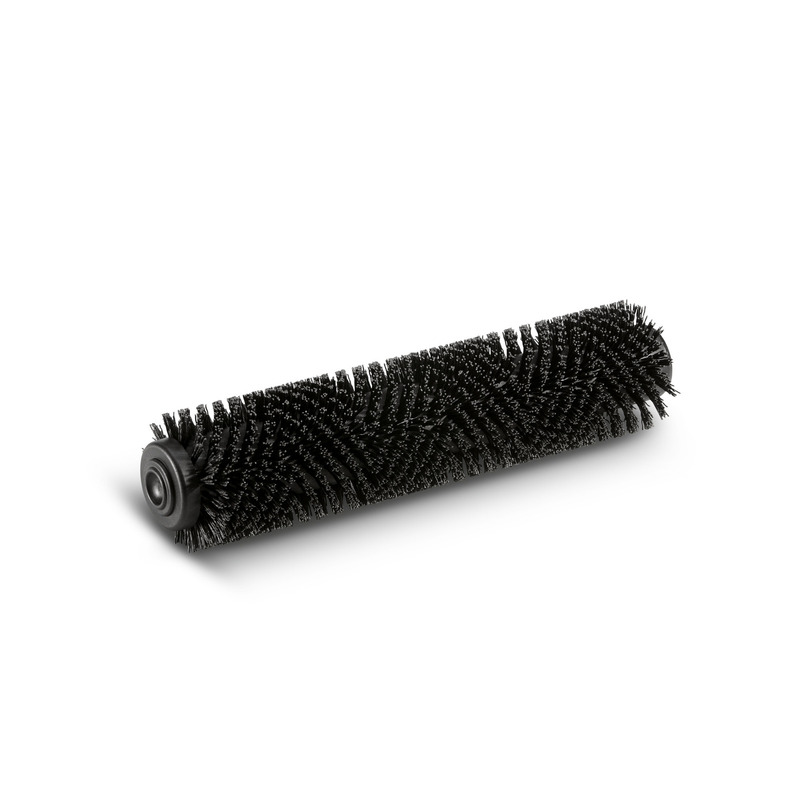 Roller brush, very hard, black, 800 mm 69069920 https://www.kaercher.com/tn/accessory/roller-brush-very-hard-black-800-mm-69069920.html Very hard, for extremly sticky dirt and for deep cleaning; for unsensitive surfaces only. Fits to brush head R 90. Very hard, for extremly sticky dirt and for deep cleaning; for unsensitive surfaces only. Fits to brush head R 90.